FRANKFURT -- Volkswagen Group deliveries rose 6 percent to 864,600 vehicles last month as rebounding demand in Europe and strong sales in China helped offset declines in the United States and South America. Through May, the group's sales were up 6 percent to 4.11 million, a record for five-month deliveries, as the automaker's VW, Seat, Skoda, Porsche and Audi brands all increased their global deliveries during the period. VW Group sales boss Christian Klingler said Friday in a statement that the record sales so far this year were "an encouraging development, particularly in view of the mixed performance on world markets." 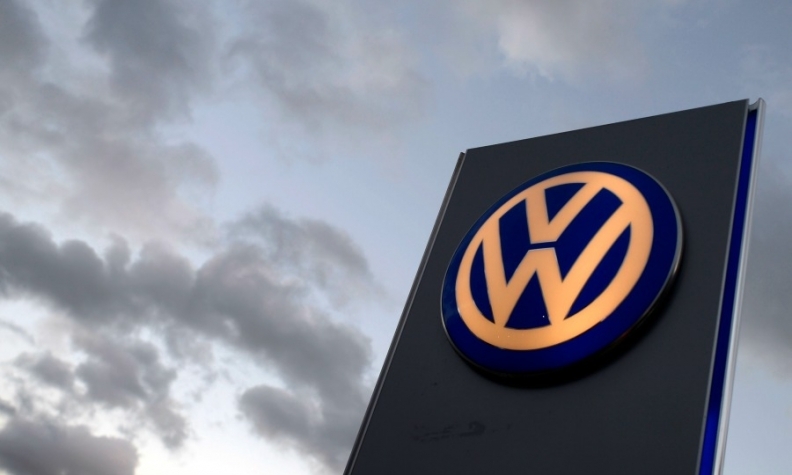 VW Group's five-month sales in Europe grew 8 percent to 1.64 million vehicles. Deliveries in western Europe rose 8 percent to 866,200, with German sales increasing 6 percent to 502,200. In central and eastern Europe, sales were up 8 percent to 274,000. Russian sales were down 6 percent to 113,800 through May. In China, the carmaker’s largest-single market, sales were up 18 percent to 1.51 million. The gains helped offset a 5 percent drop in deliveries in the United States, which fell to 237,900, and a 21 percent decline to 296,000 in South America. In Brazil, sales dipped 16 percent to 229,500. Deliveries at the VW brand increased 4 percent to 2.55 million vehicles in the first five months, while Audi's deliveries jumped 12 percent to 713,900. Porsche's global volume rose 6 percent to 71,500, while Skoda deliveries climbed 14 percent to 428,000, boosted by sales of its new Octavia compact. Deliveries at Spanish unit Seat rose 9 percent to 162,500 through May. Seat’s sales were particularly strong in central and eastern Europe, where deliveries were up 81 percent to 10,400, and in western Europe, where sales increased 9 percent to 94,100 vehicles.